Modern New Clean Ground Floor for rent maadi saryaat With private Garden and Private entrance, large 2 reception with good view, 4 bedrooms, 4 bathrooms, are very modern, good kitchen , good location, good view, open and green view, , very Quite Area, Super market and shops near by, there is garage, the building is very clean and new, there is ADSL, Located in maadi sarayaat, very close to ACE Club, not far from CAC, there is security for the building, the area very quite, for more ground floor for rent or apartment for rent, villa for rent, penthouse for rent, maadi apartments, please get in touch. معادي شقة ايجار Maadi apartments, For more information please contact us. Egypt Real Estate Trust Group All Your Real Estate Needs. 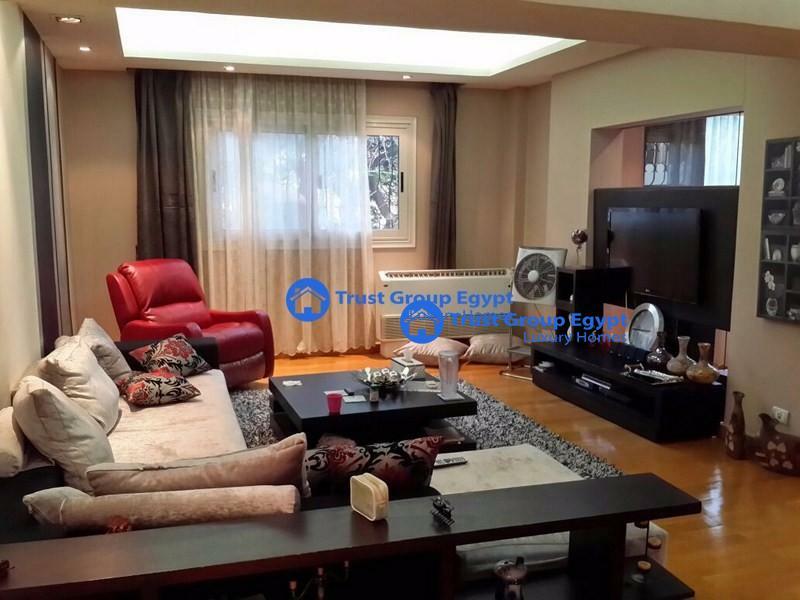 Hi, I found your Property No:1074 on trustgroupegypt.com. Please Contact me.